Lovingly regarded as one of the most influential and prominent accessories designers of the 21st century, acclaimed milliner Philip Treacy has been crafting the most exquisite and opulent headpieces for over twenty years, garnering global distinction and praise from fashion editors, celebrity style icons, and members of the aristocracy alike. Harnessing inspiration upon elements of architecture and art history, Treacy subverts hats into visually surreal wearable works of art while remaining profoundly dedicated to the the craft of millinery. 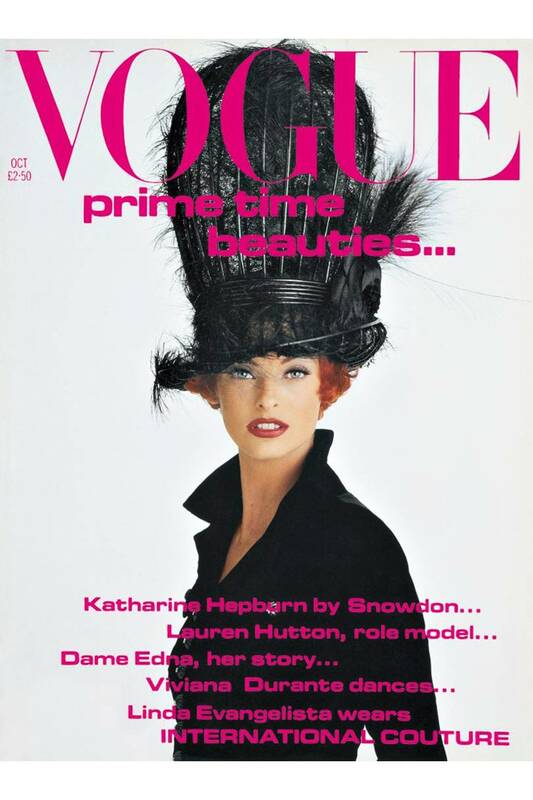 Born in Ahascragh, a small village in east Galway, Ireland, Philip Treacy began his millinery journey at the National College of Art and Design in Dublin in 1985 where he studied fashion and would design hats that mirrored his garment designs. He soon after moved to London to specialise in the craft of millinery at the Royal College of Art where his 1990 graduate presentation. During a presentation, Treacy caught the attention of TATLER magazine fashion director Isabella Blow and soon presented his pieces to the publication. Impressed with Treacy’s out-of-the box imaginativeness and thoughtful zeal for detail, Blow commissioned him for her own wedding. Seeing so much potential in the promising young designer, the fashion director and stylist invited him to set up his atelier in the basement of her Belgravia home. 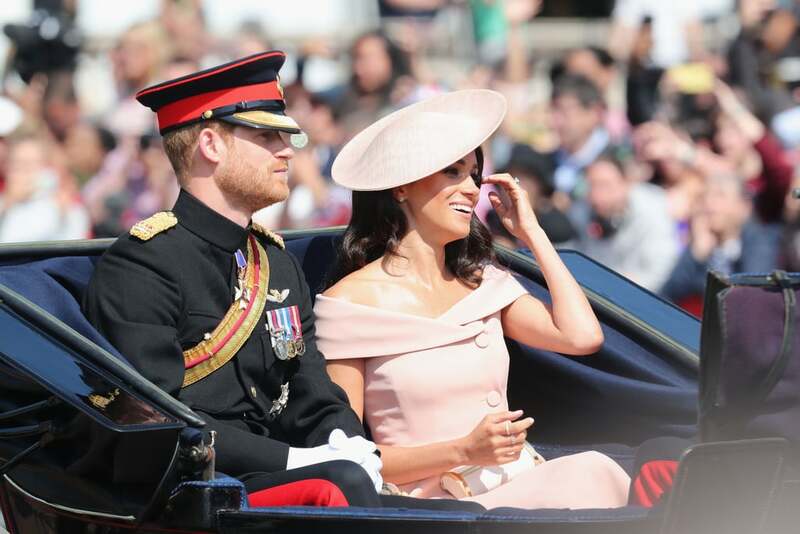 Their partnership and beautiful blossoming friendship proved to be the turning point in Treacy’s career who, as a result, became an instant fashion darling among fashion editors, Hollywood style icons, and members of the aristocracy. A slew of collaborations with notable labels such as Chanel, Valentino, Givenchy, Versace, and Alexander McQueen soon followed. Distinguished for wearing the most outlandish and daring hats and renowned for her innate knack for discovering and elevating new talent, the late Isabella Blow was unquestionably one of Treacy’s most devout and fervent protagonists. 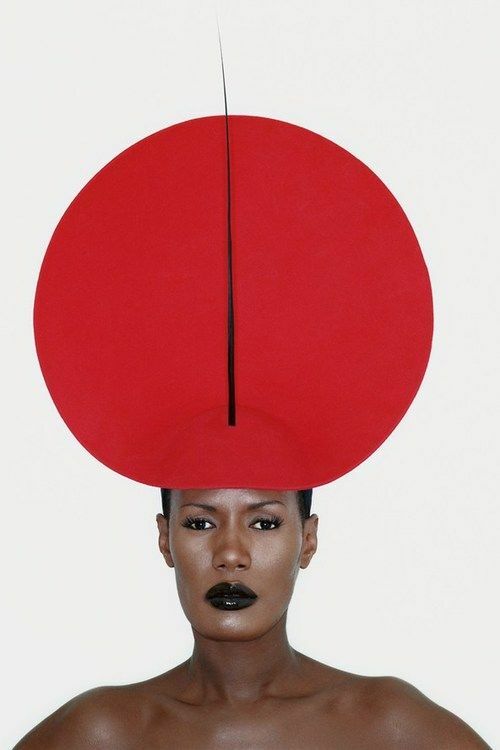 Treacy designed all the hats for the inimitable Grace Jones’ 2009 ‘I Am Hurricane’ tour. If you’re looking to dare a little with your style, why not try a statement hat? This season, numerous labels such as Jacquemus, Marc Jacobs, and Gucci are designing fun headpieces with a twist to mirror their ready-to-wear looks.